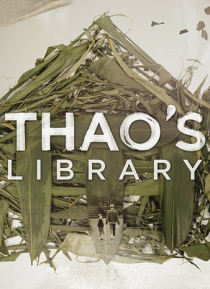 Thao, a Vietnamese woman with severe disability desires more books for her village library. Half a world away Elizabeth is fighting depression due to her sister's death. Despite the language and culture barriers, the two forge an unlikely sisterhood.